New Delhi [India], Mar 4 (ANI): The makers have finally treated the audience with the trailer of John Abraham’s ‘Romeo Akbar Walter’ and it seems like a promising action-packed thriller. Sharing the trailer on his twitter handle, John wrote, “His dharma (moral duty) was to protect his nation against all evils and enemies. Here’s presenting the trailer of ‘Romeo. Akbar. Walter’. In cinemas on 5th April. The 2.46 minute-long trailer opens with Jackie Shroff stating that India is “on the verge of a war with Pakistan”. The dialogue single-handedly explains the background of the film. Directed by Robbie Grewal, ‘RAW’ is set against the backdrop of the Indo-Pakistan War of 1971. And while the story is not specifically based on any one person, it is said to be inspired by true events. The trailers features John in a ripped and tough avatar, and looks every bit a fighter warrior ready to serve his country against all odds. Jackie Shroff comes as a pleasant surprise in the trailer. His character recruits John’s character and makes him undergo a rigorous training for a special mission, which according to the trailer “could change the course of history for India”. During the video, John’s Character can be seen sporting a number of different looks, apparently, as part of his secret mission. New Delhi (India), Apr 20 (ANI): With the festival of democracy at its peak in India, singer Devang Patel of Patelscope fame, has dropped a peppy Lok Sabha election-themed song. 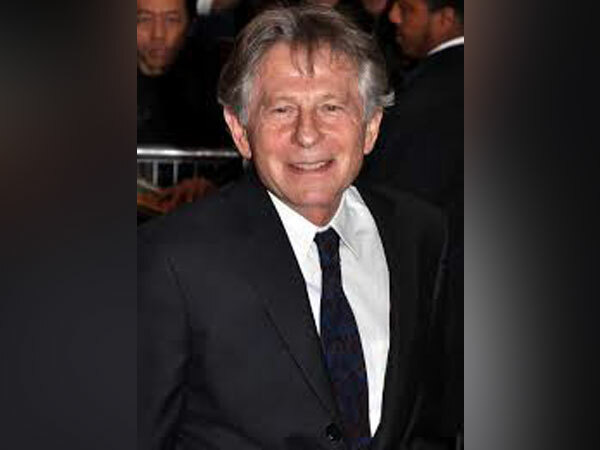 Washington D.C. [USA], Apr 20 (ANI): Academy of Motion Pictures and Sciences has replied to the lawsuit filed by director Roman Polanski after he was deposed from the organisation last May. New Delhi (India), Apr 20 (ANI): Yami Gautam and Ayushmann Khurrana starrer film 'Vicky Donor', which did extremely well on the box office has completed 7 years of its making. Yami took to her Instagram handle and shared a long message and throwback pictures of the shoot. 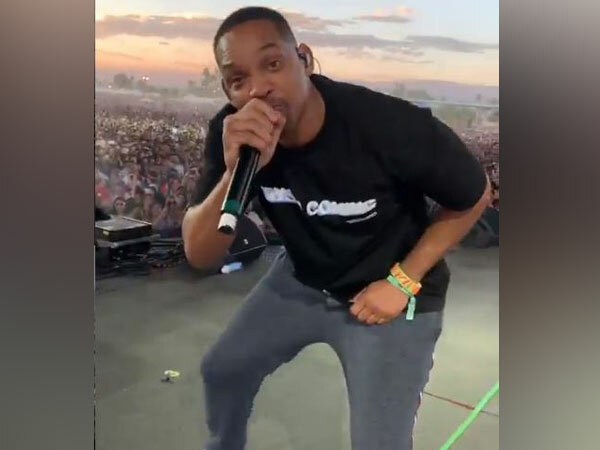 Washington D.C. [USA], Apr 20 (ANI): The audience at Coachella welcomed Will Smith with a loud cheer when he joined his son Jaden Smith to perform the song 'Icon'. 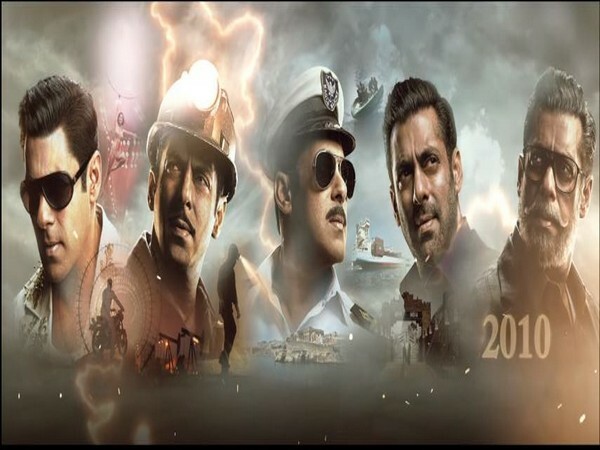 New Delhi (India), Apr 20 (ANI): Salman Khan treated his fans with the official motion poster of his upcoming film 'Bharat', on Saturday. 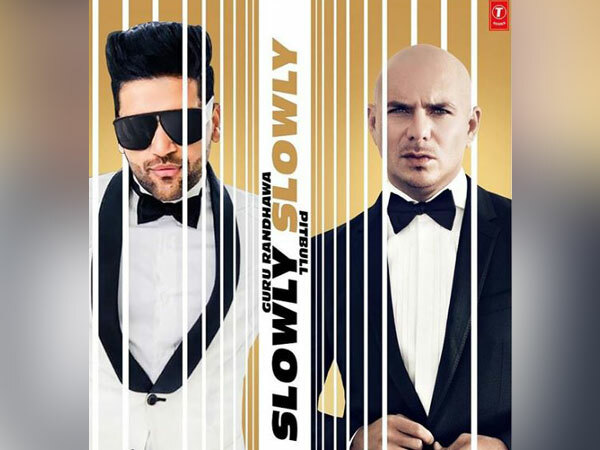 New Delhi (India), Apr 20 (ANI): The recent hit titled 'Slowly Slowly' featuring Guru Randhawa and Pitbull has garnered 33 million hits on YouTube in just 24 hours. The 'High Rated Gabru' singer expressed his excitement over the same on his Instagram page. 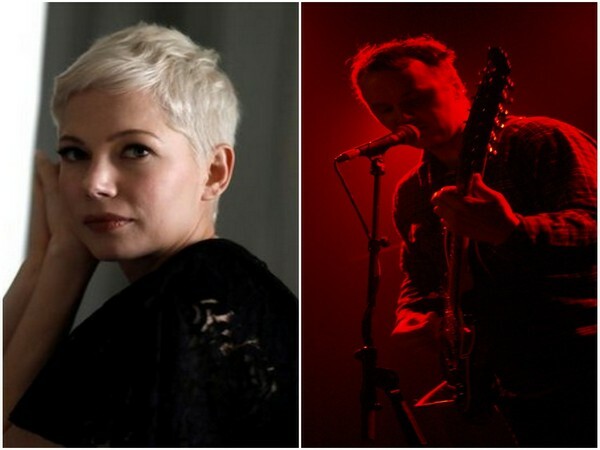 Washington D.C [U.S.A], Apr 20 (ANI): Oscar-nominated actor Michelle Williams and her husband and songwriter Phil Elverum have parted ways after being married for less than a year. 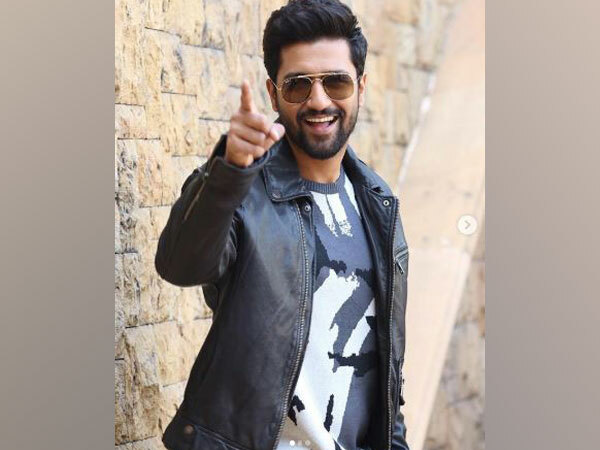 New Delhi (India), Apr 20 (ANI): Vicky Kaushal who is currently shooting in Gujarat for his upcoming horror film got injured during an action scene. The 'Masaan' actor has fractured his cheekbone and has got 13 stitches on his cheek. 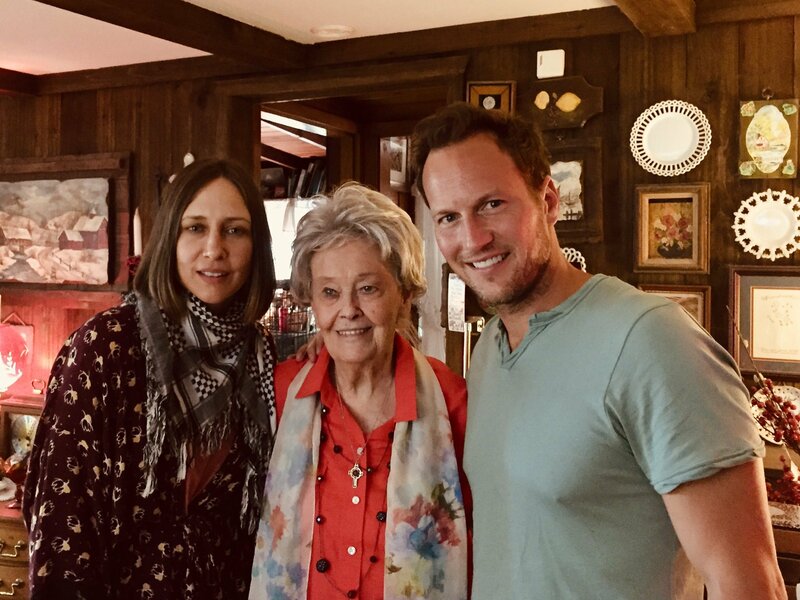 Washington D.C [U.S.A], Apr 20 (ANI): Paranormal investigator and demonologist Lorraine Warren whose profession inspired horror films like 'The Conjuring' and the 'The Amityville Horror', died at the age of 92 on Friday. 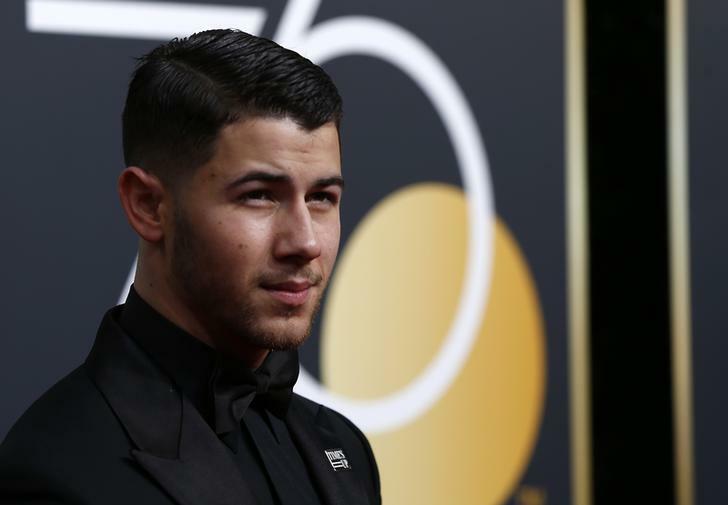 Washington D.C. [USA], Apr 19 (ANI): American singer-actor Nick Jonas, who is reprising his role as Jefferson 'Seaplane' McDonough in the sequel to 'Jumanji: Welcome to the Jungle', has finally wrapped up shooting for the upcoming film. Washington D.C. [USA], Apr 19 (ANI): American singer-songwriter Ariana Grande recently opened up about the dark side of performing her music all over again and termed it as "hell." 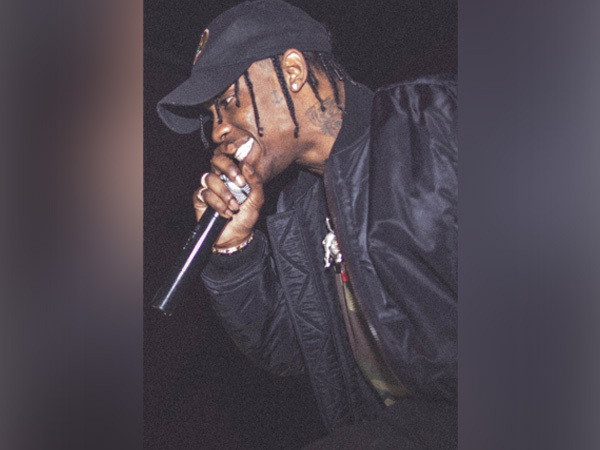 Washington D.C. [USA], Apr 19 (ANI): American rapper Travis Scott has been ordered to pay USD 382,932.79 in a lawsuit regarding a missed Super Bowl gig.